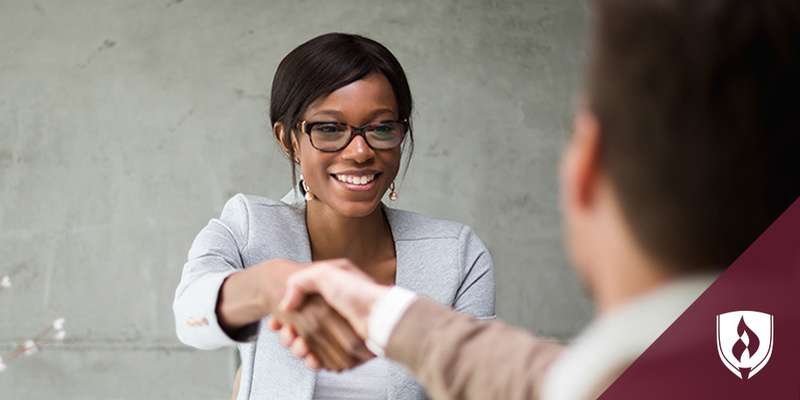 Whether you have high hopes of being the next renowned CEO or just preparing for an upcoming job interview, it’s important to learn how to communicate like a professional. Envisioning yourself working in a big office or other corporate setting can seem daunting. How do I talk to my coworkers? Am I being too informal in my emails? Is there phone etiquette I should know about? The corporate culture has evolved immensely with the emergence of social media and increased reliance on electronic communication. There are a few new best practices to follow in order to be seen as a professional. 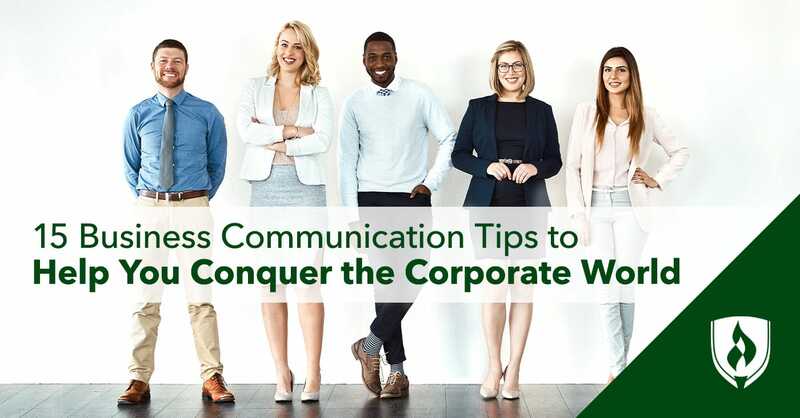 We enlisted some experts to share 15 business communication tips to help you have the confidence you need to conquer the corporate world. “Always check your emails and messages for grammar, spelling and style errors before hitting send,” says Julie Titterington, managing editor at Merchant Maverick. In her opinion, there’s nothing more unprofessional than an email written in all caps or all lowercase letters. People who take ownership of their work are perceived differently than those who wait to take direction, according to Daniel DiGriz, director of digital strategy at MadPipe. “In an age of automation and cheap labor, we're not looking for more 'yes people,'” DiGriz says. Instead, he says employers are seeking individuals who can pick up an area of company operation with energy, excitement and eagerness. “Present yourself as open and inviting. At many companies, including my own, there is a focus on collaboration between different teams,” says Deborah Sweeney, CEO of MyCorporation. “If you're engaged in a conversation or meeting, leave your cell phone in your pocket or face down on the table,” recommends Jake Messier, Vice President of Client Services at Callanan & Klein Communications. He believes there’s nothing more impolite than checking texts or emails in the middle of a thoughtful discussion. Titterington urges professionals to refrain from discussing job details or coworkers on social media sites. Companies can monitor the Facebook or Twitter activity of their employees and it can come back to haunt you. It’s important to keep colleagues in the loop about projects or conversations they are a part of. “Everyone touched by a process needs to be in the dialogue. When a discussion starts, ask yourself who else should be involved and get them involved any way you can,” says Dan Strongin, founder of Manage Naturally. “Do not beat around the bush when you are in a workplace. Effective communication will lead to less confusion,” says Lisa Chu, CEO of Black n Bianco. Rather than complicating things with confusing jargon, do your best to keep things simple and understandable. You might be wondering if it’s appropriate to use a smiley face or other emoji’s within an email. Is it ok to use abbreviations and slang? “Don’t use emoticons or text speech until you know the culture and people - keep it professional until you know what is suitable - err on the side of caution,” says Richard Newton, managing director of Fresh Learning. “Listen more than you talk. Be genuinely interested in your coworkers,” says Chris Martin, marketing coordinator at Charity Republic. Even though it doesn’t involve speaking, he believes listening is the most undervalued communication skill out there. “Become an expert listener and everything else will fall into place,” he says. 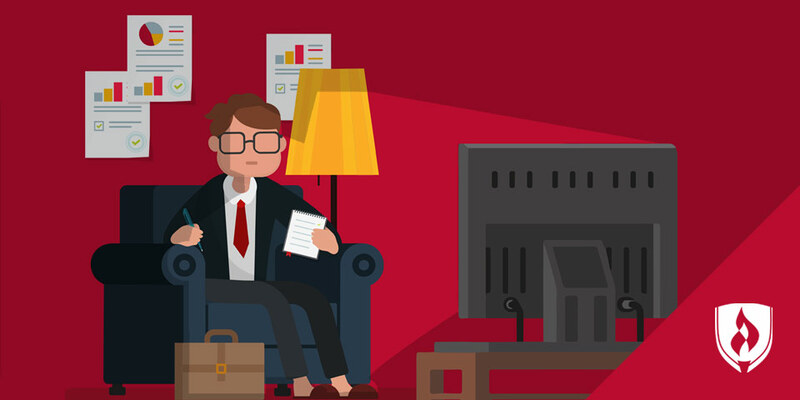 “Everyone has bad days so the occasional complaint is understandable but if you are a serial complainer, people will simply want to avoid you,” says David Erickson, VP Online Communications for Minneapolis PR firm, Karwoski & Courage. “Use people's names. 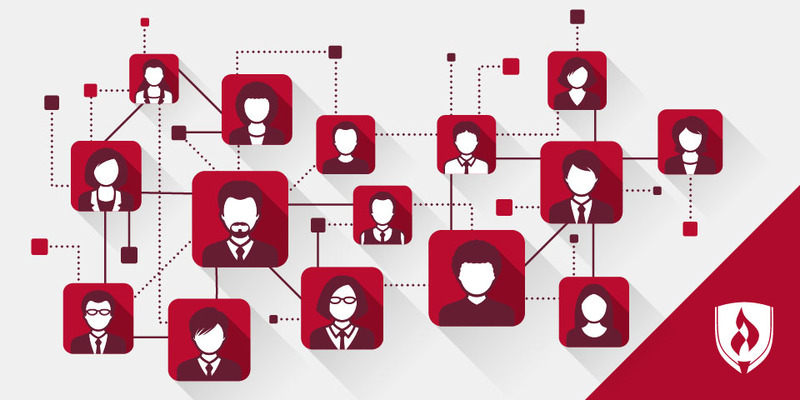 Everyone likes the sound of their own name and it will ensure that you remember each person and their role in the office. It will also make sure you don't confuse names,” says Martin. It’s simple to shoot someone a quick email – sometime too simple! But don’t always take the easy way out. Information that can be easily misunderstood or messages that are personal in nature should be delivered face-to-face when possible, according to Strongin. There are certain topics that just don’t need to be brought up around the water cooler or in the break room. Politics, religion and office rumors are a few at the top of the list. “Try not to engage in controversial topics in the workplace. It may be hard to say ‘excuse me, I have to get back to work’ when the gossip starts to fly, but you can't get caught up in that,” says Ryan Hulland, president of Netfloor USA Access Floors. In a business setting, people don’t want to spend as much time reading your email as they do reading a novel, according to Brooks Doherty, dean of the Rasmussen College School of Business. “You want to get to the point and get your message across quickly so you know it’s being read,” he adds. For more specific rules and guidelines for writing a professional email, as well as free information and lectures about professional communication, check out this free online course on Professional Communication Essentials. It’s the golden rule we all learned growing up: Treat others as you wish to be treated. The office is no exception. Having trouble finding a conversation topic? Find some common ground. “Be friendly but remember that you are in the workplace. Try to find things in common with colleagues such as the football team they support or vacation destinations,” says Newton. 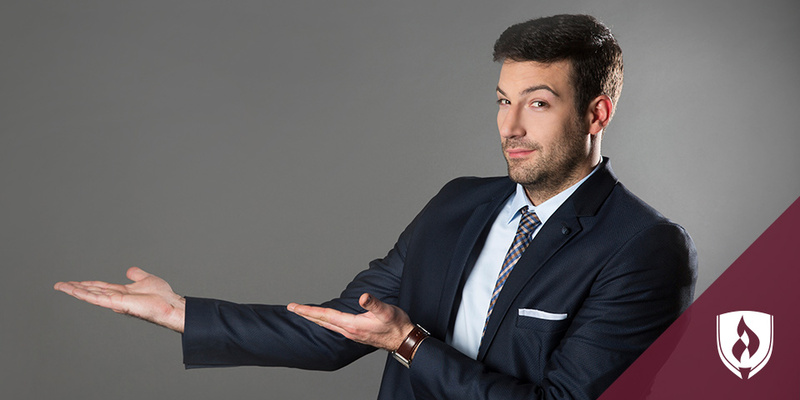 Now that you’re equipped with these handy business communication tips, you should feel more confident about making a good impression in your office. Conducting yourself like a professional will take some practice. Once you get out into the workforce, learn from those around you. Once you know how to properly communicate with colleagues, it might be time to impress them with your business knowledge. Check out this Ultimate Guide to Becoming Business Savvy.